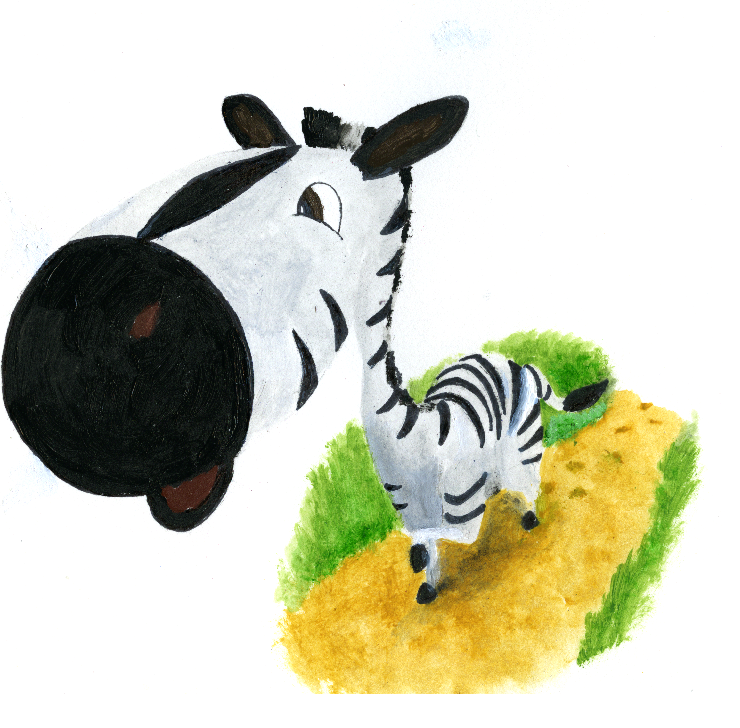 This is the first book of the series, Savannah Friends, and tells the story of Zips the Zebra and how, after being told by his mum about the dangers of walking off alone, decides to go on adventure by himself only to end up in trouble! After getting chased by a hungry lion and crocodile it is down to Zips to find his way back home by asking his friends. Zipping across the Savannah from friend to friend Zips finally manages to find his way home and back to the safety with his mum. Through rhyming and bright, exciting pictures Zips has proven exciting for many young children and their parents find it a useful tool to teach their kids about the dangers of wandering off alone and what to do if they get lost. I found reading Zips Goes Wandering a beautiful experience. The colorful hand painted illustrations absolutely sucked me in and I could feel my heart melt at the sight of a very curious Zips, the little Savannah zebra, with a big round snout and twinkling 'happy eyes' (you know, the kind that little babies have that makes everyone around them smile, irrespective of whether or not you like babies). The way all the characters and scenes are drawn is very unique and adorable. It's a picture book to keep. As for the story, its a simple, light and fun mixture of adventure, danger (kept mild, so it won't really frighten the little ones), and the feelings of love and protection from mum. Underlying is the message about staying close to your parents, not trusting all strangers (like the lion and the crocodile! ), while some strangers are okay to ask for help from (the kind animals like hippo and the giraffe!). 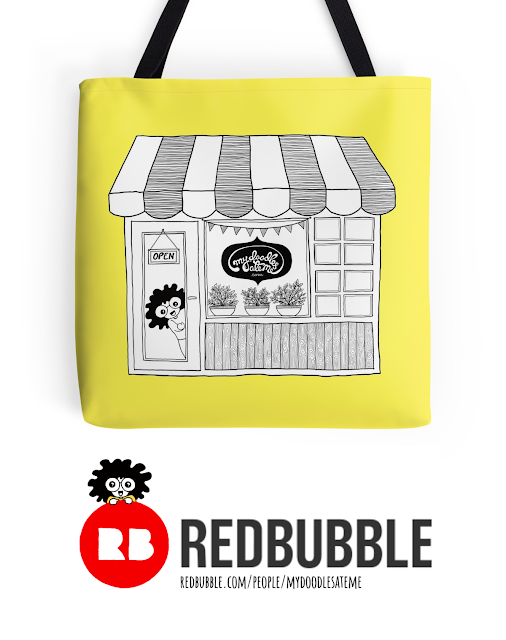 Parents can creatively discuss with their toddlers about this topic, and hold their interest too, while wandering with Zips. 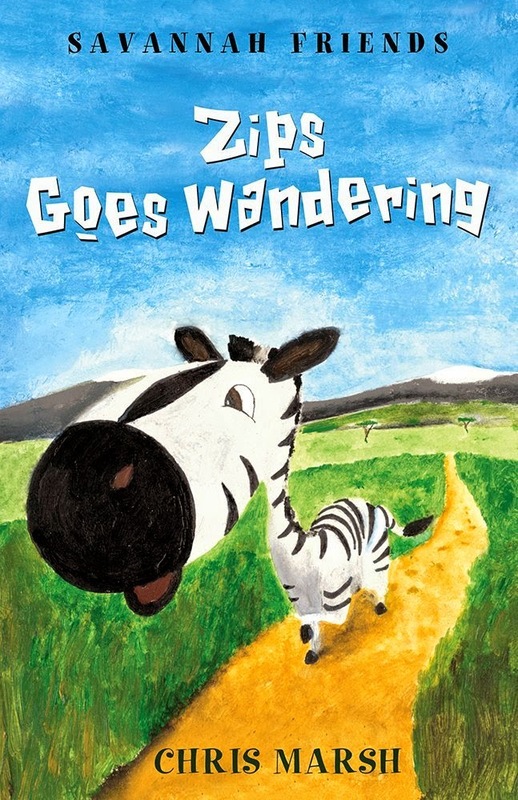 Narrated in a rhyming compilation, with adorable full page illustrations, Zips Goes Wandering tells the story of Zips, a curious baby zebra, who wanders off into the wild to explore the world on his own, despite being warned by his mum about the dangers lurking out there. 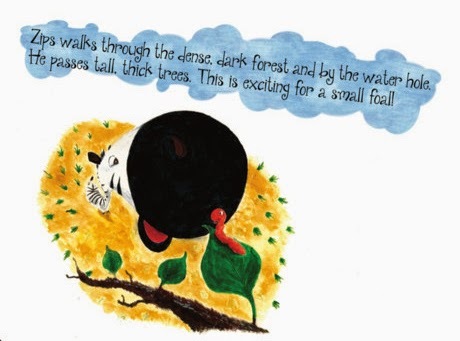 As Zips happily trots away into the wild, he gets lost and narrowly escapes the lion and the crocodile. He misses his mum and is only able to reach back safely to his mother after taking help from other kind and friendly Savannah animals. Those are very interesting angles for the zebra's face!